Perfect Development Opportunity or Owner-User Live/Work space just blocks from the beach. Zoned LAC2 in 2001. 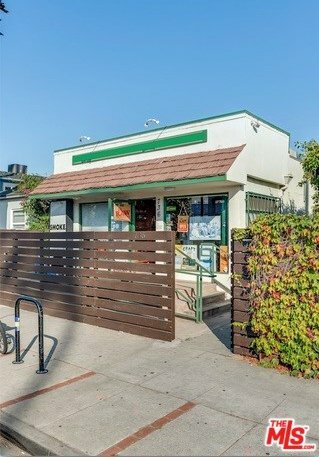 Currently being used as a boutique retail space featuring large street facing windows, ADA ramp with an attached 2 bedroom, 2 bath apartment. The seller will deliver building vacant.